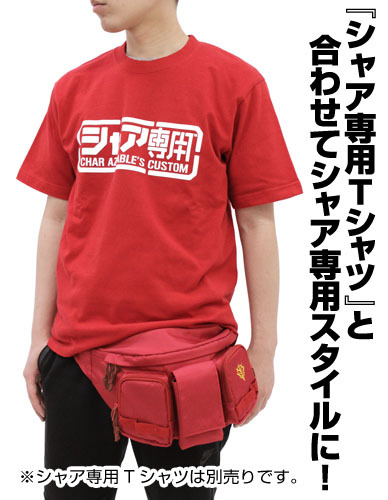 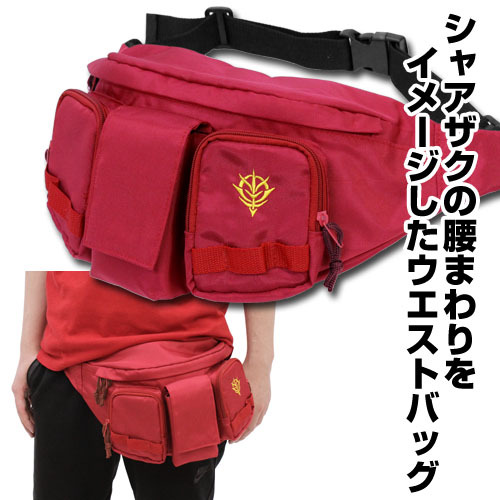 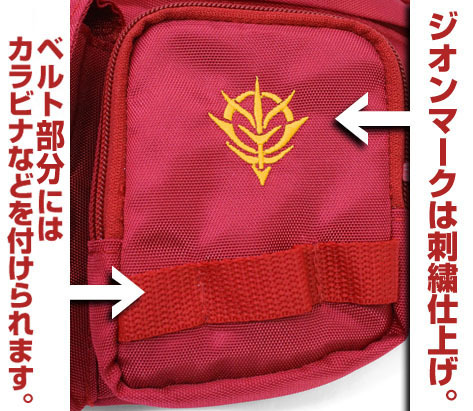 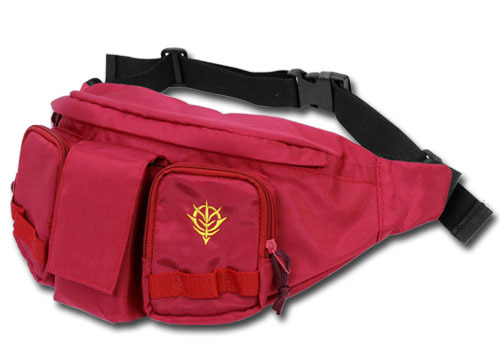 A waist bag that re-imagines the Char's Zaku II waist. 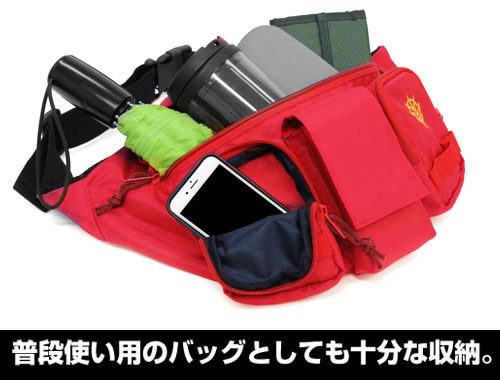 The bag has 4 pockets for storing items for traveling and other equipment that you may need! 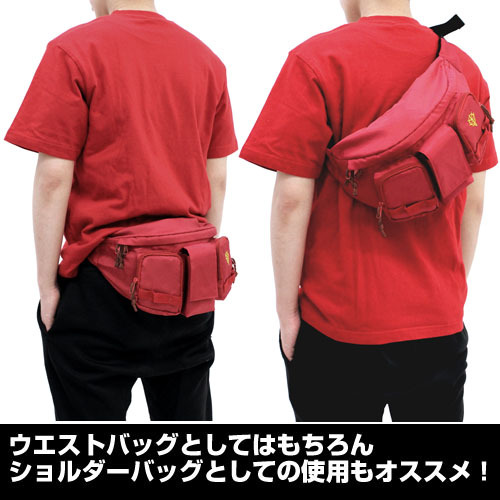 This can also be used as a shoulder bag.